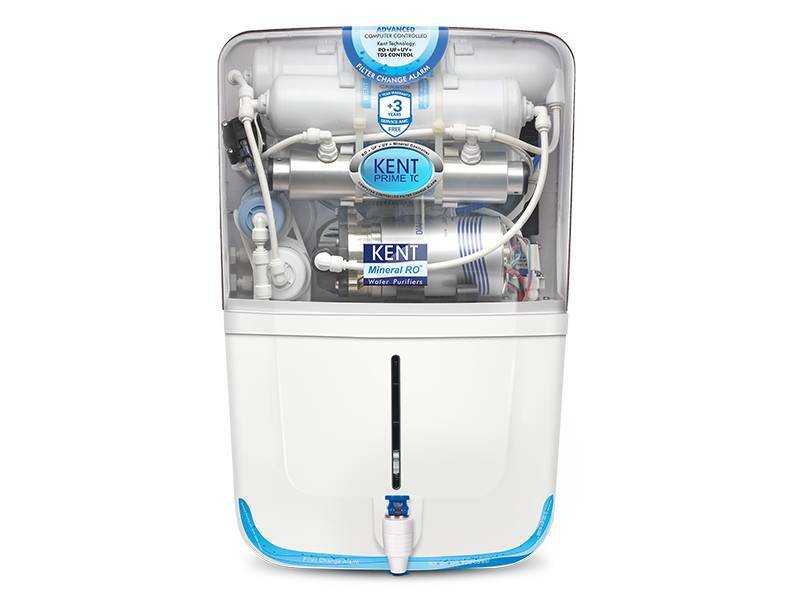 There is no denying the fact that a water purifier is a must-have appliance for a home with the quality of water deteriorating with each passing day. The question that now arises is how to pick the best RO purifier system. There are few things that need to be kept in mind to make the right choice about the best RO system for home. The foremost thing to know is the source of the water coming to your homes. Is it predominantly from bore wells and tankers, municipal corporation supply, harvested rainwater, lakes, rivers, or a mixture of some of these? The quality of water depends upon what kinds of impurities are present and to what extent. It also depends upon whether it has more of biological or chemical impurities or both. What is the TDS (Total Dissolved Solids) of the water? Different impurities present in water are more in tandem with the source of water and they have a specific effect on the water. If the water source is a bore well, river or it comes through pipes that are damaged, then it can have un-dissolved solids like sand and mud in it. The water thus has a turbid or a muddy appearance. There can be dissolved inorganic salts like Potassium and Sodium in bore wells and seawater. It makes the water salty or brackish in taste. Borewells and river water can also have dissolved inorganic compounds like Calcium and Magnesium, which results in hard water leading to scale formation. Water coming from lakes and ponds can have organic compounds in it leading to foul smell. Piped municipal water supply can have decontaminants like chlorine in it making the water taste bitter. If the water supply is majorly from tankers or through damaged pipelines, then there is a high probability of it getting contaminated by biological impurities leading to various waterborne diseases. If the source of water is lake, river and harvested rainwater, then it is more likely to have a low TDS. Borewell or groundwater, on the other hand, generally depicts high TDS along with harmful chemical impurities like arsenic, lead etc. Water that has a TDS between 150 and 300 ppm is considered as soft, while a TDS value of more than 500 ppm is not considered safe for human consumption. If the water coming to your home has a TDS of more than 500 ppm, then a RO water purifier is recommended. With TDS of less than 500 ppm and more of biological contaminants present, it makes more sense to go with a well-designed UV purifier. If you have water with both high TDS and biological contaminants present, then go for an “intelligent” purifier like RO+UV+ UF with TDS controller. If you make a choice based on the above facts, then you will be able to pick the best RO purifier system.